Celebrate beauty of all kind! 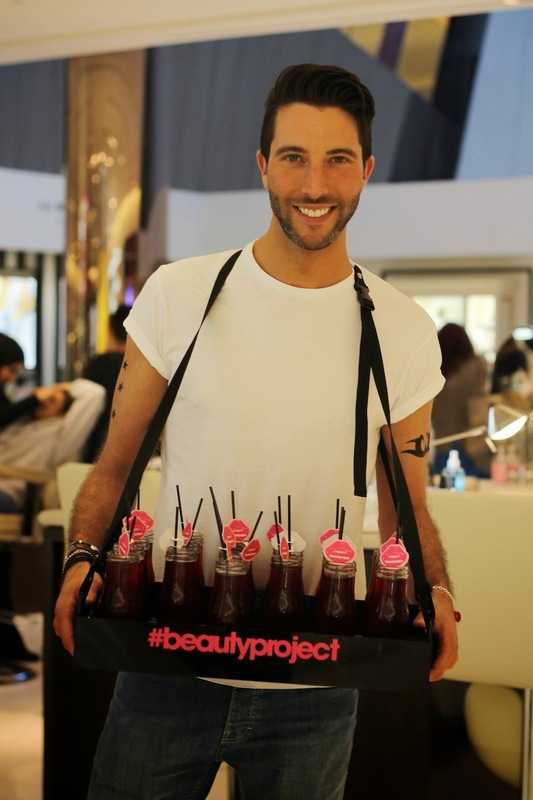 has announced an amazing new beauty campaign called the beauty project and celebrated the launch event at Manchester Exchange Square store last night. 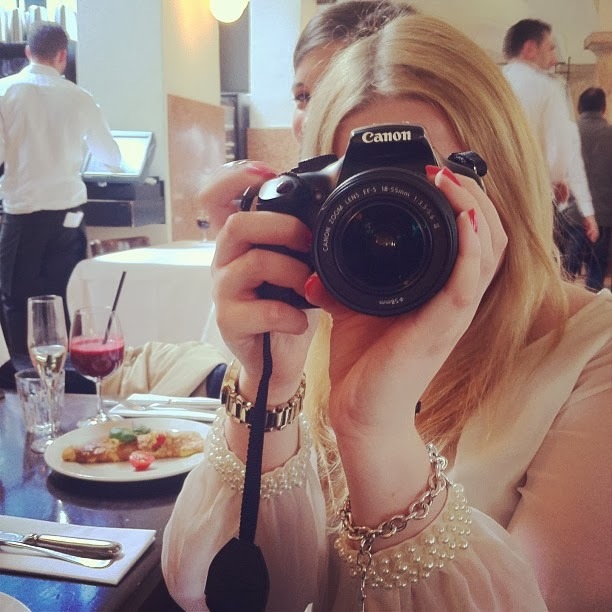 I know going to the posh beauty counters can be intimidating at first, when not looking quite as their perfect model beautician but I´ve seen the girls taking care of a variety of hair or skin colours and ages at the night! Attendees had the opportunity to sample their favourite products, get makeovers, mini manicures and a whole load of extra offers and goodies. After the exhaustion of getting glammed up fashionistas could enjoy some chilled drinks and treats like the delicious meringues you see below. Their campaign will be accompanied by some high profile talks given by industry professionals giving their take on beauty. I´ve listed the event dates below if you would like to purchase a ticket which includes drinks and food in the famous San Carlo Farmacia del Dolce. The talks sound incredibly interesting and I might be coming along to the Invisible Beauty as I am a huge fan of Ari Seth Cohen´s Advanced Style and find real inspiration in women having the discipline and courage to look great with age!